Students enrolled in any fulltime undergraduate or post graduate programme of any recognized university/ college/institute in India or abroad. Co-authorship is permitted. However the co-author has to register separately. The Paper must be written in English. The Research Paper should be typed in Times New Roman, Font Size 12 with line spacing of 1.5. Footnotes must conform to authoritative standard rules of legal citation and must include a description of each authority adequate to allow a reasonable reader to identify and locate the authority in a publication of general circulation. The participant should E-mail the following attachments: Cover Page, Research Paper, Registration Form, Declaration Form. The Paper should include an abstract not exceeding 500 words mentioning the title and keywords. The Paper should not comprise of more than 3000-5000 words (exclusive of footnotes). Word Count is required to be mentioned on the Cover Page. The Research Paper can be sent in ‘.doc’ or ‘.docx’ format. (Strictly not in .pdf). Selected Papers will be published in the form of an Edited Book with an ISBN no. 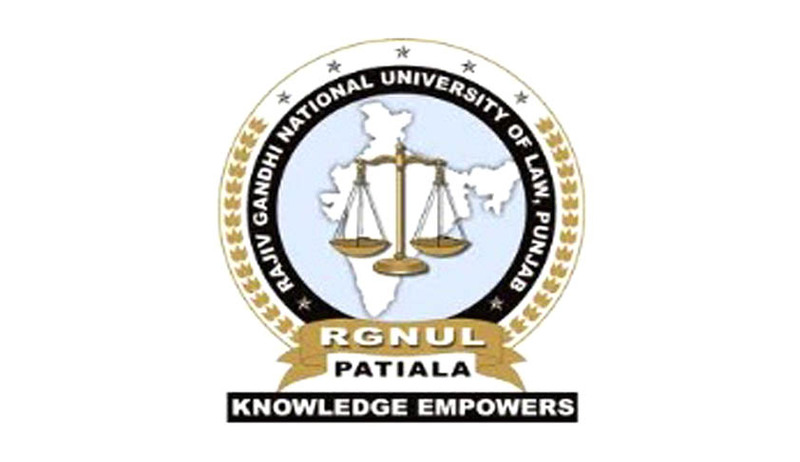 The list of these Selected Papers will also be displayed on the RGNUL Website. Click here for Brochure, Declaration Form and Registration Form.